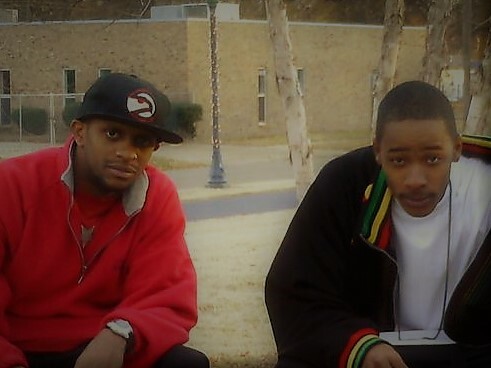 The Swag duo Edward Wade and Sip Hop hit song "Swag On 100" is now playing on Spotify. This is a quick commercial related track for the radio stations. This is song to get the wave clubs moving off their feet after a drink. Listen in! This track is produced by Gansta Marcus of Lima, Ohio.